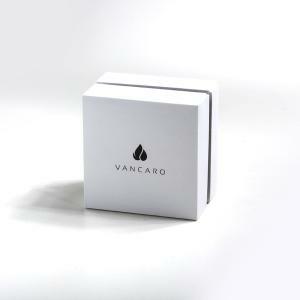 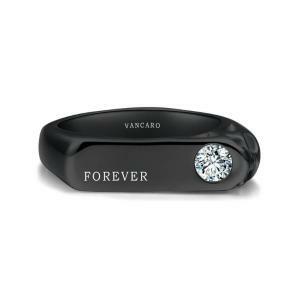 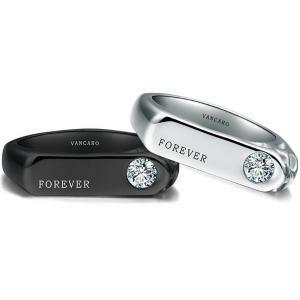 Customize service of this item is not available now. 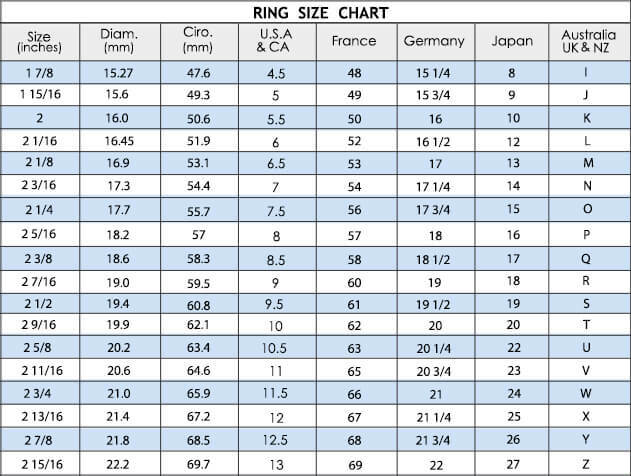 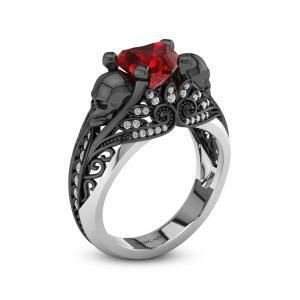 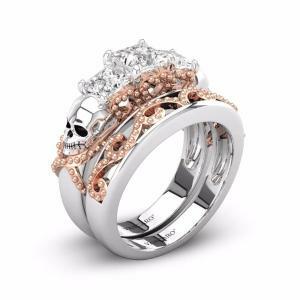 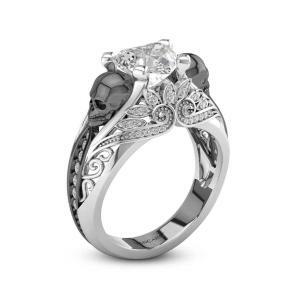 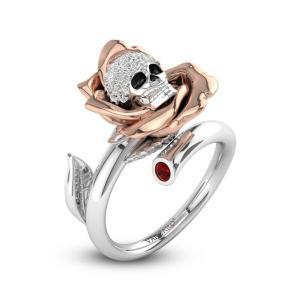 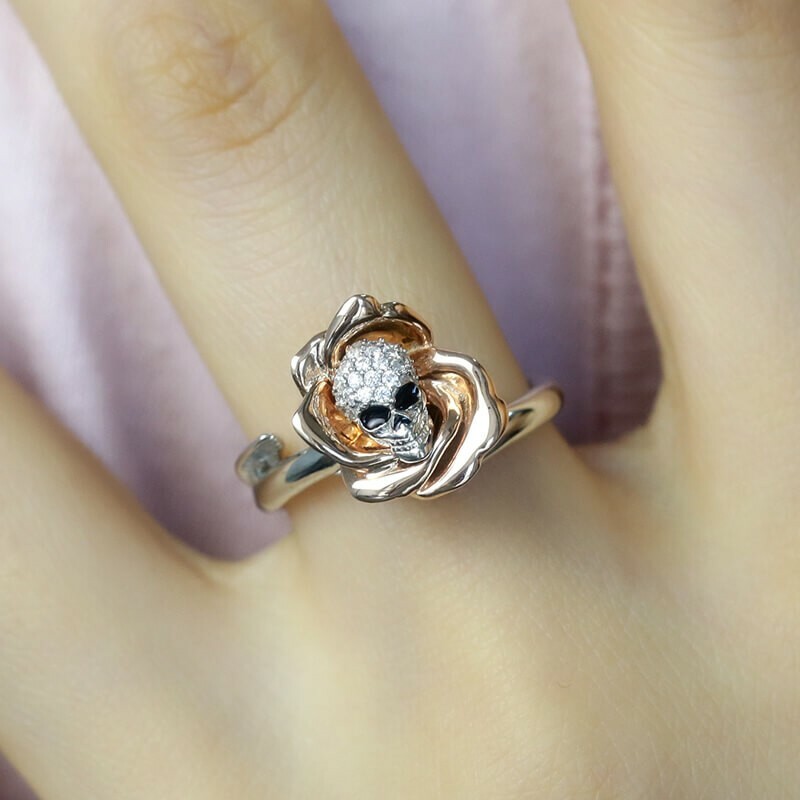 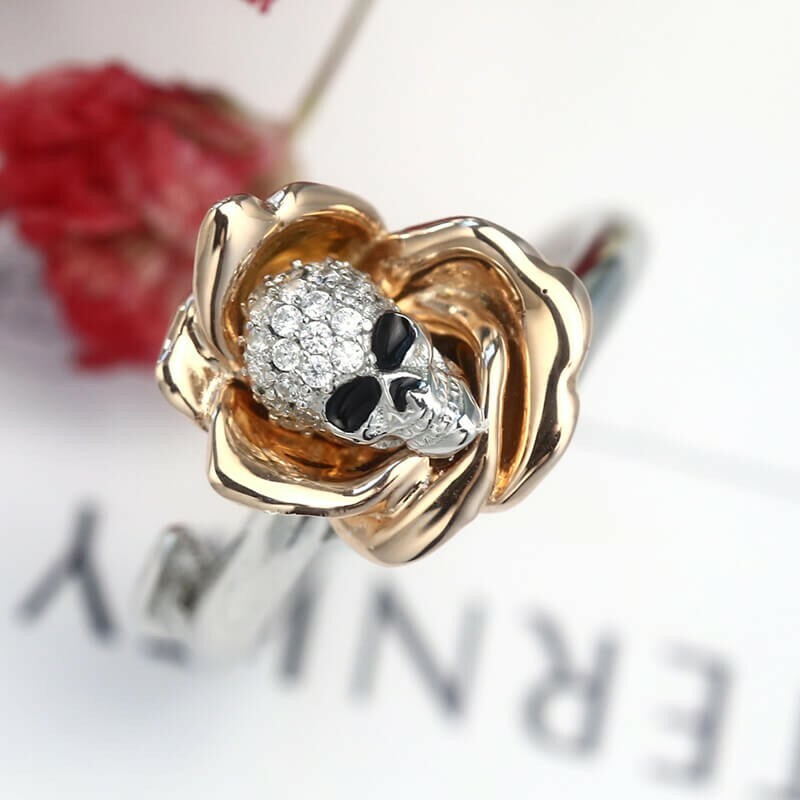 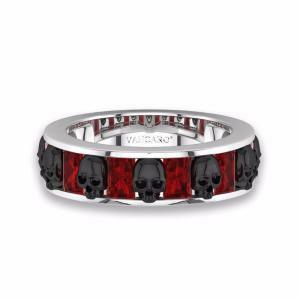 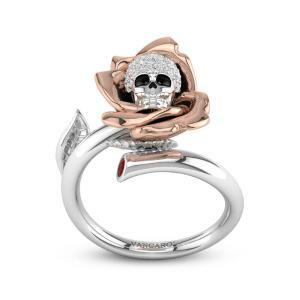 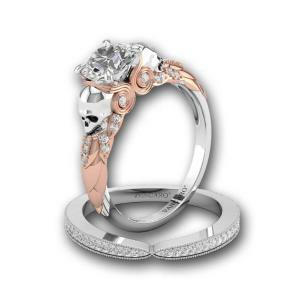 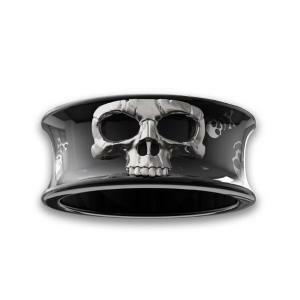 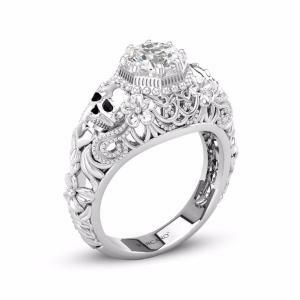 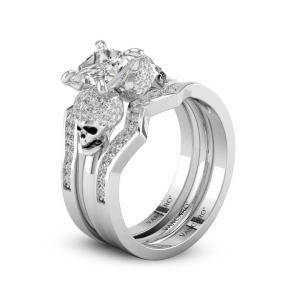 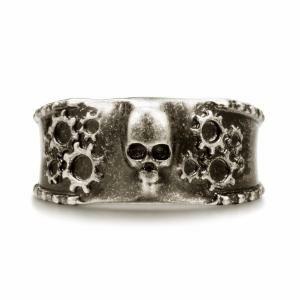 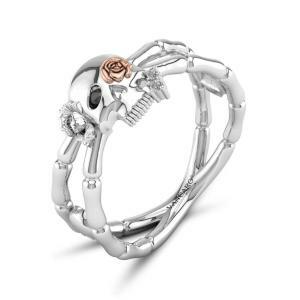 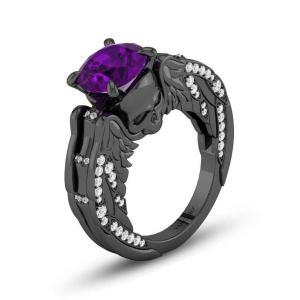 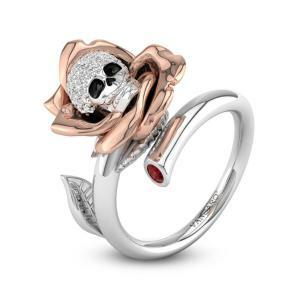 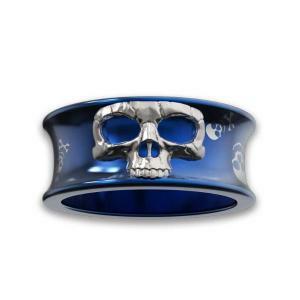 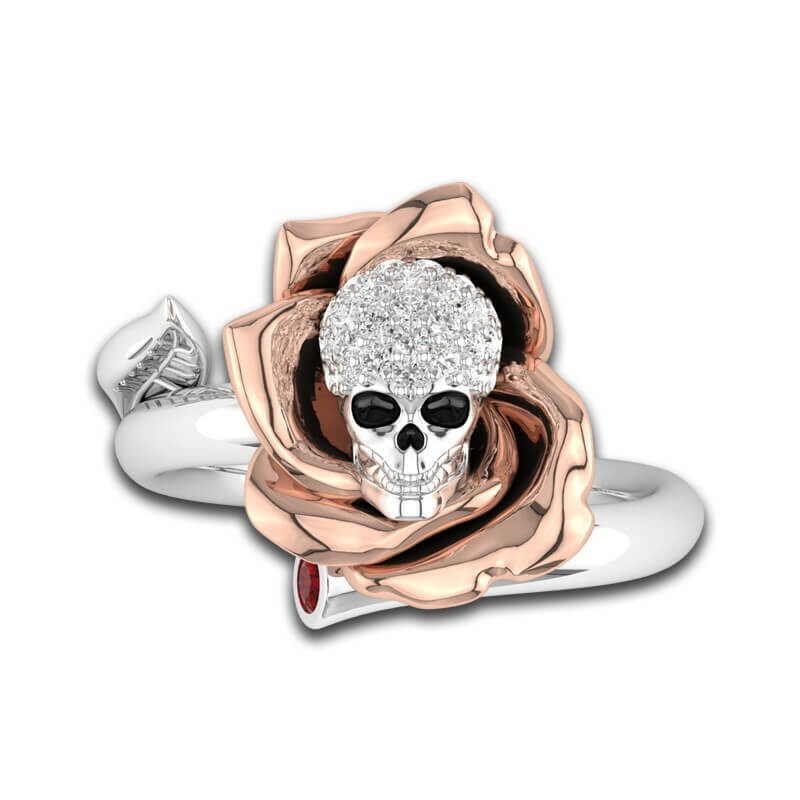 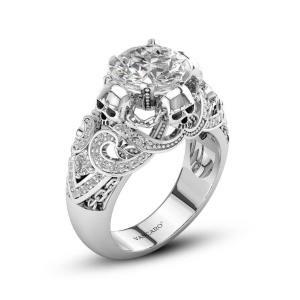 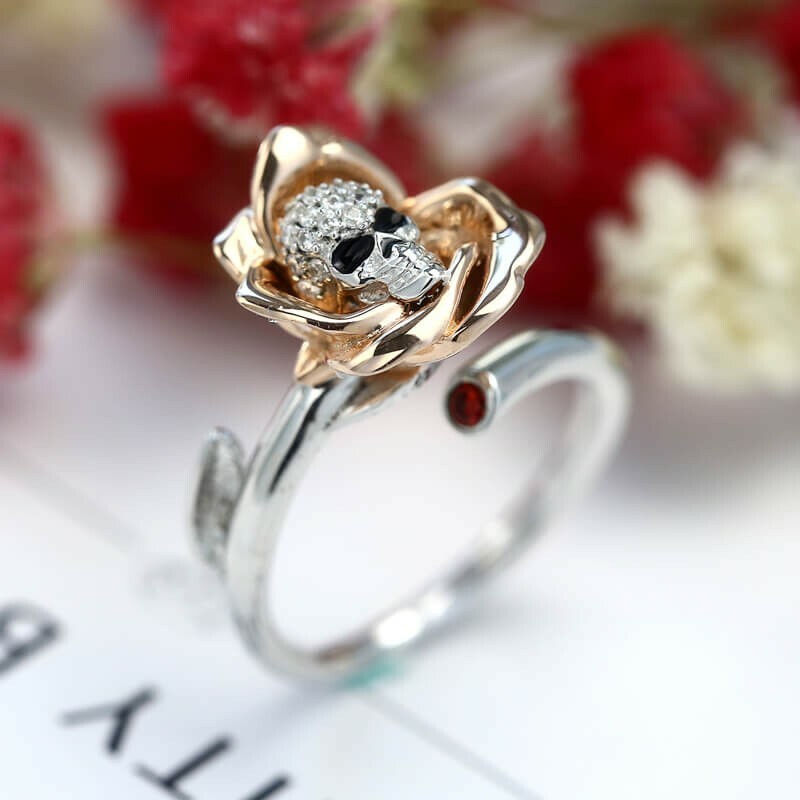 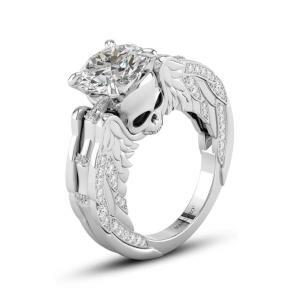 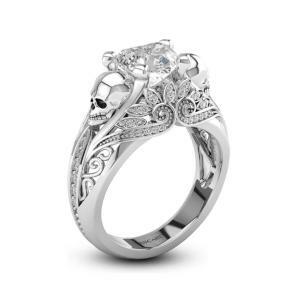 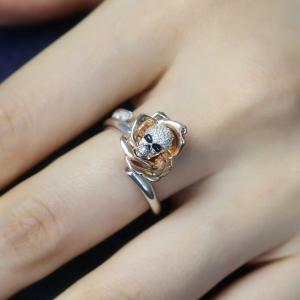 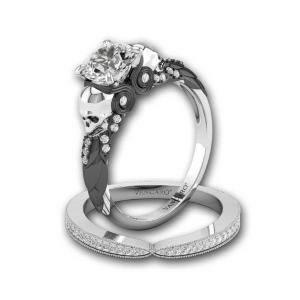 Carefully crafted in white and rose gold-plated 925 sterling silver, this unique ring measure 13*15mm and are inlaid with cubic zirconias on the skull. 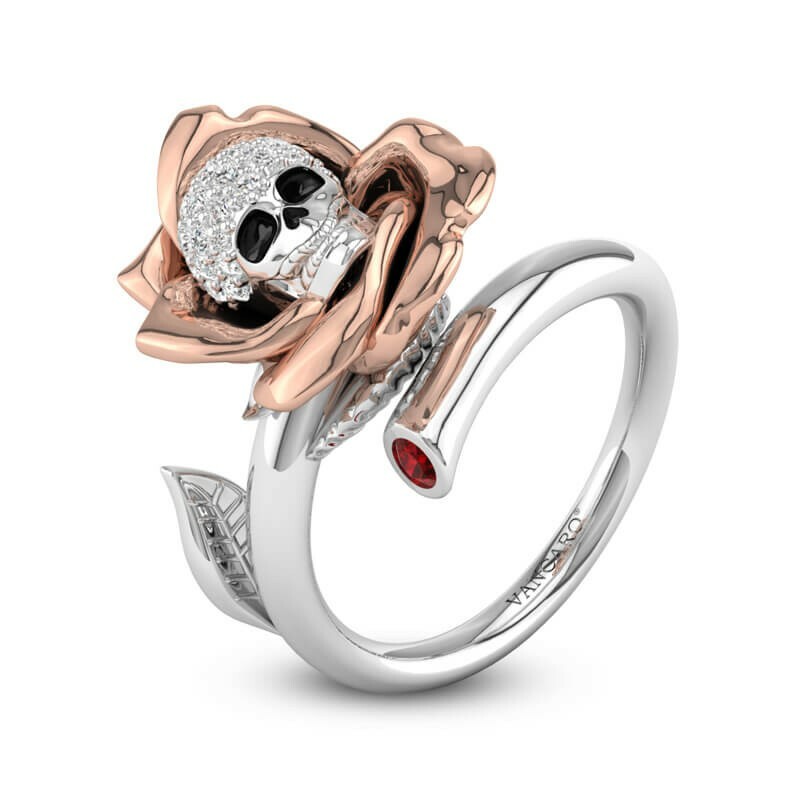 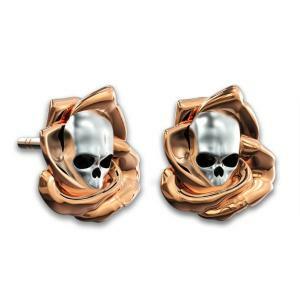 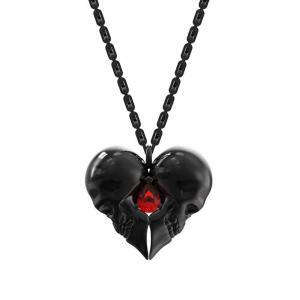 The deep features of the skull emerge from the center of a rose in full bloom – creating a unique contrast that appeals to both your good and bad sides.